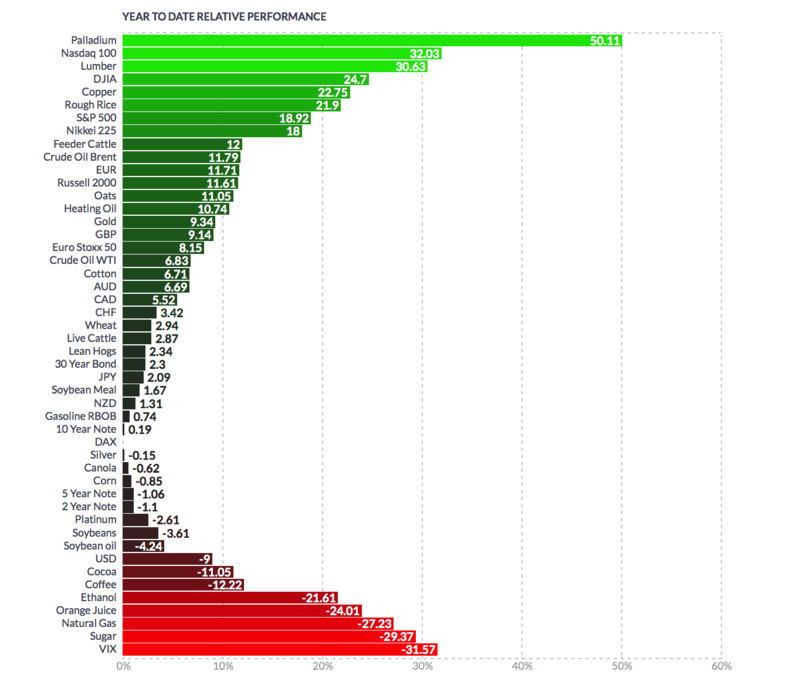 Gold�s had a tough year. This isn�t in reference to price. After all, it has made double-digit gains in some currencies and US Gold futures are up more than 9%. The precious metal has had some harsh criticism from the mainstream media and unfair comparisons to bubblicious assets, such as bitcoin and US equities. Few have acknowledged gold�s impressive performance in the face of rising interest rates, tightening monetary policies and the ongoing equity bull market. The World Gold Council�s Chief Market Strategist John Reade is optimistic that gold can carry on with its strong performance, well into 2018. Below, we outline how he expects gold to perform next year. Monetary policy � and policymakers � will continue to be significant drivers of gold demand, given that the Federal Reserve (the Fed) is anticipated by many to hike rates further next year and start to allow its balance sheet to contract. 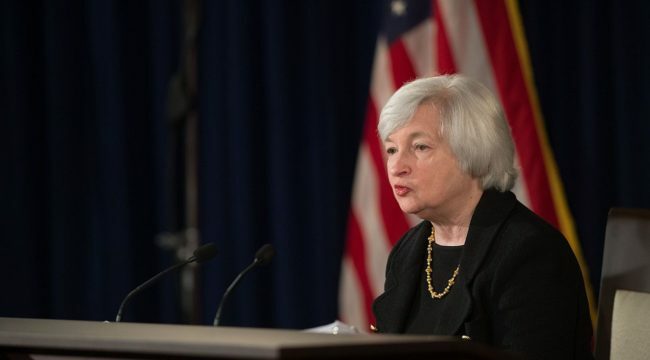 The new staff roster may also change the way the Fed acts and communicates. Jerome Powell, nominated as the next Fed chair, recently aired his views on Fed communications and any changes that he makes could lead to a period of adjustment by fixed income and other markets. Other staff will change too, most interestingly the suggestion that Mohamed El-Erian � a known supporter of gold as an investment asset � may become vice-chairman. You can read more about the likely new Fed Chair Jerome Powell and our thoughts on what he will (or won�t) bring to the table. Of course, it is not all about the US central bank. Over the next 12 months, we may see a slowdown in the ECB�s extraordinary monetary policy action, while even the Bank of Japan may dial back its quantitative easing. Finally, China could continue its efforts to rebalance economic growth and possibly de-leverage some sectors of the economy. Not only are central banks ones to watch when it comes to monetary policy but also when it comes to their influence on banking rules. 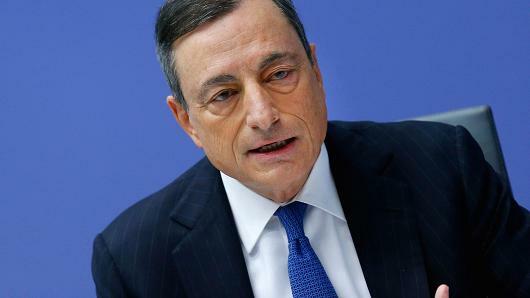 This was something we�ve covered a lot this year, with the ECB�s proposal to end deposit protection as one of the most important stories of the year. It served as a timely reminder as to why keeping assets out of the banking system was more pertinent than ever. This week we�ve had a rally of central bank announcements. The FOMC increased rates by 0.25% whilst the Bank of England maintained at 0.5%. Both decisions were influenced by inflation rates. For the US, inflation remains �stubbornly� low, whilst in the UK Mark Carney has been forced to explain the above target rate of 3.1%. With inflation still subdued around the world, we see monetary policy tightening as likely to be gentle, but there are risks, not least the Fed�s planned balance sheet reduction � the first time such an action has been attempted. Away from monetary policy, we view two other factors as potentially important for gold. First, the ongoing strength � or otherwise � of already expensive US equities. And second, the trajectory of the US dollar. We believe that the bull market in US equities has reduced gold�s appeal in 2017: an end to that trend could reignite demand for gold. The direction of the US dollar could also be important: if 2017 marks the end of a multi-year period of US dollar strength, gold could benefit from that tailwind, unlike the headwind that it has experienced since 2001. When it comes to the US dollar strength various charts should not be considered as the only way to read the market. We�ve paid a lot of attention this year towards the ongoing move away from US dollar hegemony. What physical market trends should investors pay attention to in 2018? Income growth is probably the most significant because, over the long run, it has been the most important driver of gold demand. And we believe the outlook here is encouraging. China, the world�s largest gold market, has avoided the hard landing that many were predicting 18 months ago and is expected to grow at a fair clip in 2018, with the consensus forecast at around 6.4%. Solid income growth in the world�s largest gold markets would undoubtedly be viewed as good news. But other countries are making progress too. Germany�s economy is expected to maintain its momentum and unemployment is anticipated to continue falling, providing support for the world�s third-largest bar and coin market. Across the Atlantic, the US jewellery market, the third-largest in the world, could benefit from continuing economic growth and high consumer confidence. Structural changes in the gold market are also worth noting. These may not have a direct impact on the gold market in 2018, but they can herald significant changes in the years to come. Potential changes to the VAT rate currently applied to gold bars in Russia is a case in point. A punitive 18% has stifled market growth, so a reduction could open up an exciting new market. Elsewhere, banks and mints are continuing to develop Shari�ah-compliant gold products, and we may see this part of the market gain traction. And in India, the move to develop a spot exchange could result in greater transparency, boosting India�s gold trade. Read more about Shari�ah-compliant gold products here.